Beautiful card Sylvie, love all the red! Fab card Sylvie and so appropriate for this month! 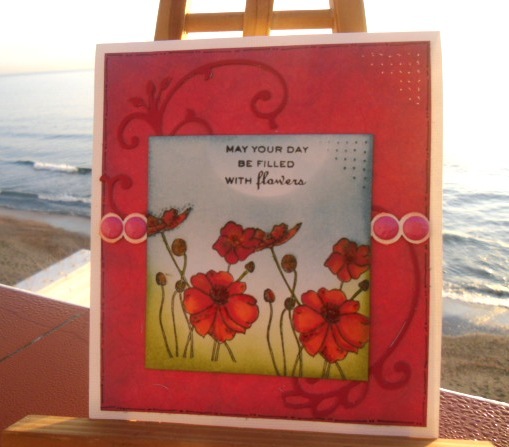 Beautiful floral card Sylvie..love the colours. PS Thanks for your kind comments!